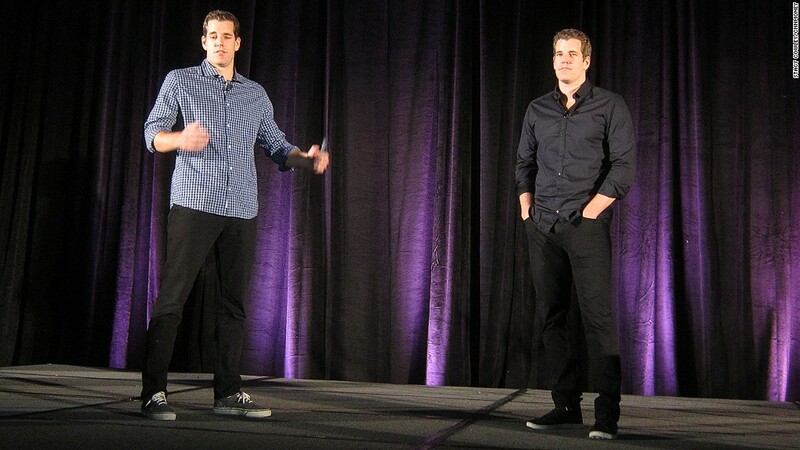 The Winklevoss brothers gave a keynote talk at Bitcoin 2013, a conference that brought together enthusiasts of the virtual currency. A few months ago, word spread that the twins, Cameron and Tyler, had set up their own investment firm and decided to focus on a curious market niche: bitcoins. The brothers are betting that the cyber currency can turn them from millionaires into billionaires. They've invested in buying the coins directly (they told the New York Times that they began "dabbling" last summer, when prices were in the single digits), and this week, they disclosed their first Bitcoin venture investment: A stake in New York-based payment processor BitInstant. The Winklevii, as they're known around town, gave a keynote talk Friday night at Bitcoin 2013, a conference in San Jose, Calif., bringing together Bitcoin developers, miners, investors and enthusiasts. The presentation was light on specifics but heavy on bullishness, as the brothers charted the currency's rapid rise and explained why they believe it's got much further to go. The price of 1 bitcoin has risen from $5 a year ago to a record high of $266 in April. It currently hovers around $120 per coin, setting the combined value for all 11 million bitcoins in existence at just shy of $1.4 billion. "This isn't a bubble or tulip mania," Tyler told the crowd of several hundred attendees. 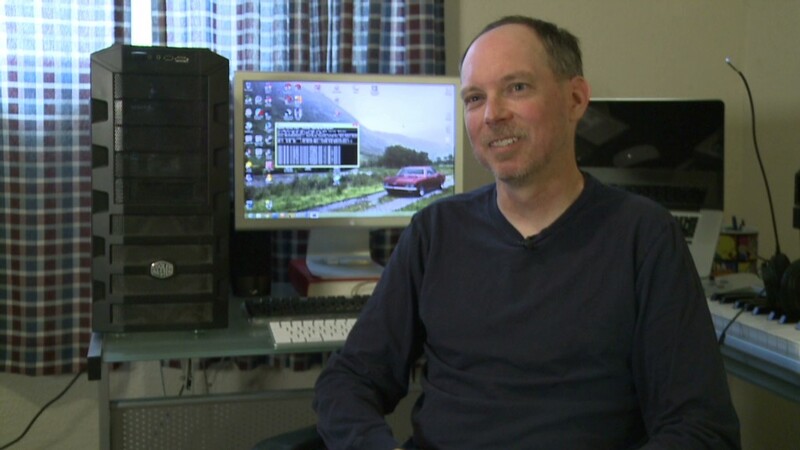 "This is rapid adoption. This is a rush." Ideological underpinnings aside, Bitcoin has two key selling points as a payment system: Anonymity and much lower transaction fees than rival digital systems like credit cards. The twins believe that bitcoins can transform the payments industry the way that Skype and other VoIP (voice over IP) services demolished the long-distance calling market. They're eying payment processing services like BitInstant as a way to take the currency mainstream. 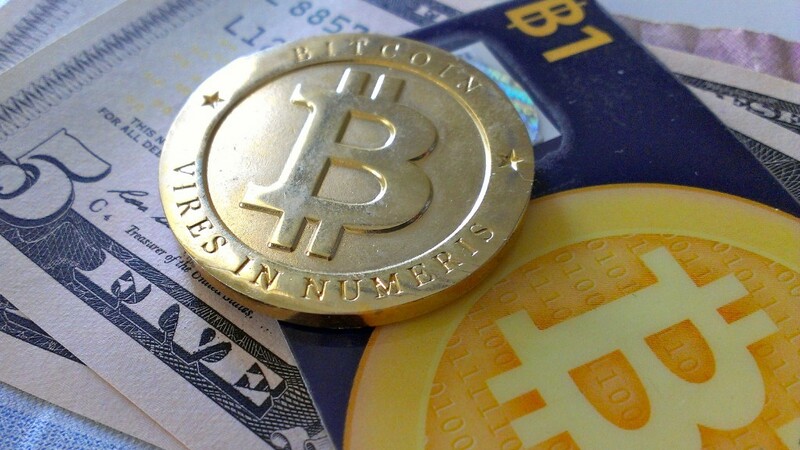 Winklevoss Capital recently led a $1.5 million financing round for the two-year-old firm. So when a bitcoin-focused startup takes on venture capital cash, how does it do it: Traditional money or actual bitcoins? "American dollars," says David Azar, a private investor who participated in the round. "Only American dollars."